Met veel plezier kleur ik nog steeds elke dag een minuut of 10, helaas nog niet langer omdat ik nog steeds last heb van een overbelaste pols. Stukje bij beetje komt mijn image op deze manier toch klaar. I am still enjoying every day 10 min. colouring, unfortunately no longer because I still suffer from an overloaded wrist and 10 min. is long enough. Bit by bit I finishe this way my image. 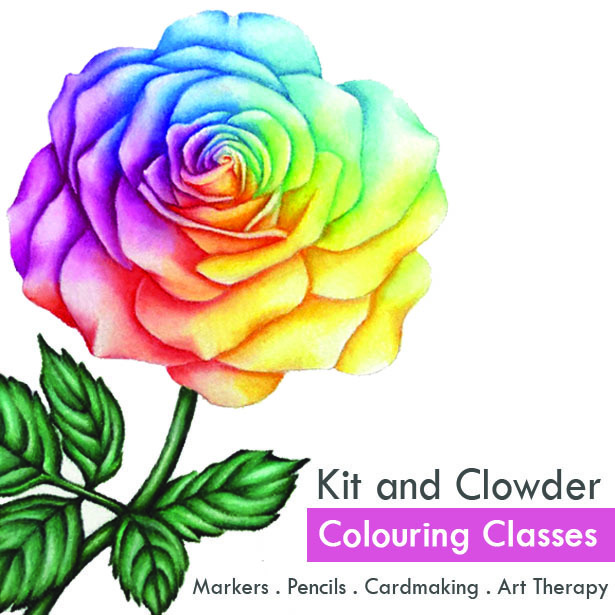 your colouring is coming along beautifully, I am thinking of doing this class. Just cant decide pencil or copic. Looks stunning.